ARTMONEY GALLERY opened on April 7th, 2017. The gallery exhibits various art exhibitions by Lars Christian Kraemmer as well as a permanent exhibition and sale of artmoney by a vide selection of artists. The gallery also accommodates the administrative office of the artmoney project. 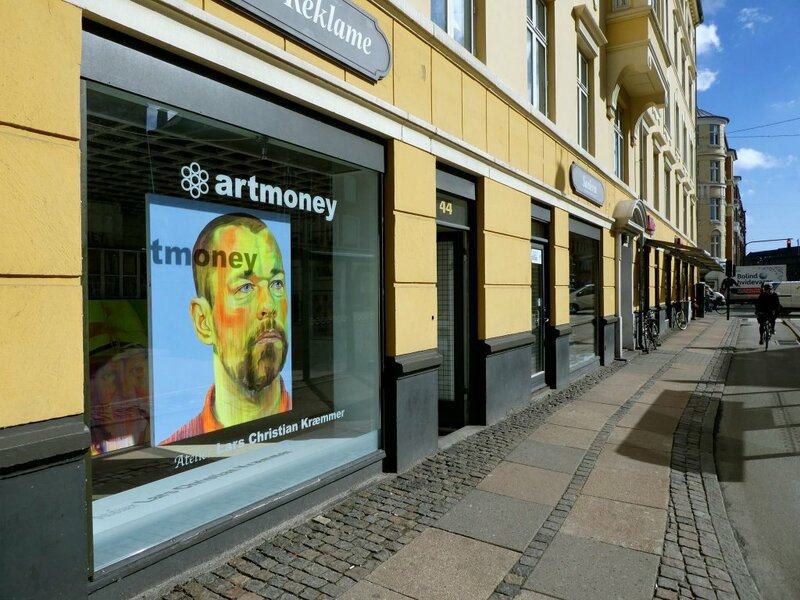 People with questions about artmoney can seek advise here.